An engineering and construction industry magazine recognized a U.S. Department of Veterans Affairs (VA) medical center with a “Best of the Best Health Care” honor at the publication’s 54th Annual Award of Excellence Black-Tie Gala held March 21 in New York City. Industry judges and editors from Engineering News-Record magazine compared projects completed between May 2017 and May 2018 and selected the Southeast Louisiana Veterans Healthcare System New Orleans Replacement Medical Center, a new eight-story, 1.6-million-square-foot hospital that replaced an aging facility destroyed by Hurricane Katrina. 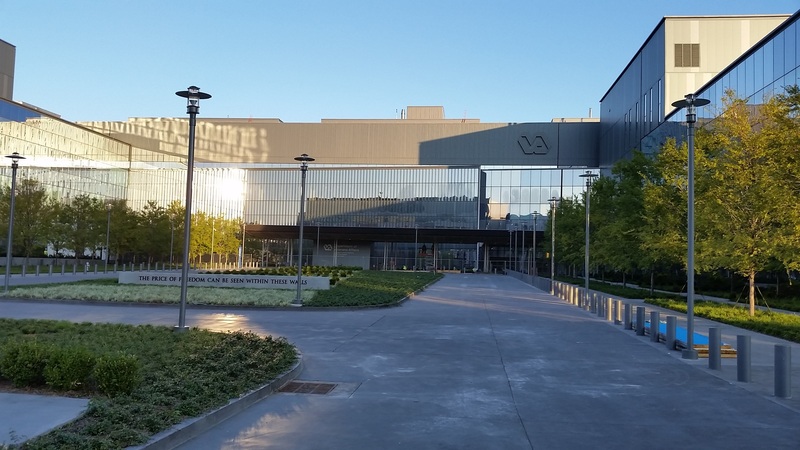 The construction of the replacement facility was a collaboration between VA’s Office of Acquisition, Logistics and Construction and the Veterans Health Administration, resulting in a contract with Clark McCarthy Healthcare Partners and designer Studio Nova, a NBBJ/EDR/Rozas-Ward Joint Venture. The New Orleans VA Replacement Medical Center serves more than 70,000 Veterans in a 23-parish catchment area and across the Gulf Coast, with an anticipated 550,000 annual visits. It is the first major health care center in New Orleans built in the past decade that is dedicated to Veterans. The medical center was also hailed as the “2018 Project of the Year” by the Project Management Institute for activation of the hospital. According to Engineering News-Record magazine’s website, the publication provides engineering and construction news, analysis, commentary and data for construction-industry professionals.